Nutrition, Health, and Education are such an integral part of what we do, that it only made sense to build our Spa & Wellness Center. We have partnered with some of the best Doctors, Veterinarians, Trainers, Therapists, and Groomers to work with us as well! 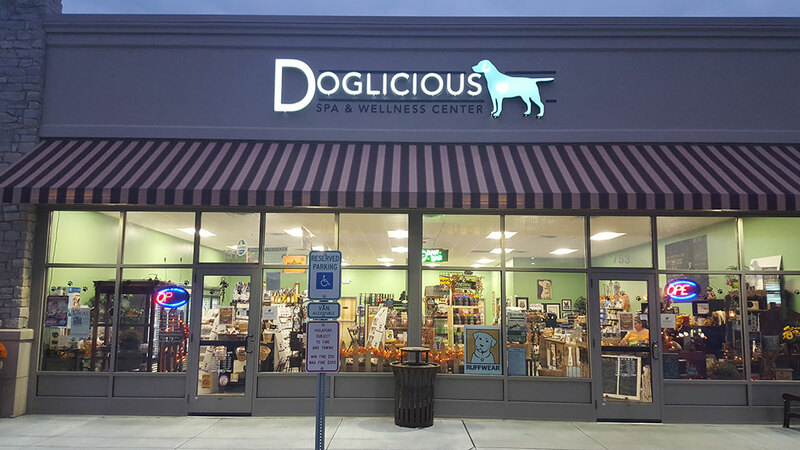 At this new location, we are able to offer Chiropractic, Acupuncture, Massage, Laser Therapy, Obedience Training, Puppy Socialization, Seminars, and of course Nutritional Consultations as well as a full-line of Retail products. And YES, all for PETS! Please stop in and visit us. We are always here to help!